A straightforward app to invite friends for a beer with just a tap. Accept the invitation straight from the lockscreen. Available on both Apple and Android devices. A giant catalogue of cocktail recipes. 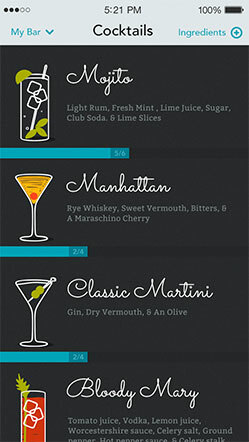 Learn how to create some basic staples to impress your friends and elevate your drinking above domestic largers. We recommend the Hemmingway collection. Keg delivery in San Francisco. Is there really anything else we need to say? Discover and share beers, bars, and pubs. Synek is a desktop draft system, chilling, pressurising, and preserving your beer, serving it the way the gods intended. It’s the Keurig for beer. As far as artificial intelligence goes, this is one of the better uses we’ve seen, spot on beer recommendations. Just take a photo of a beer and rate it to start getting sugggestions. Take a snapshot of a long and complex beer menu and have Picky tell you which pint is the most agreeable. Available on the App Store and Google Play Store. Delectable drops of wine knowledge. Learn about wine effortlessly, never be caught out at a restaurant again. In a similar vein to the last two, WhatWine helps you decide what to order from an entire wine menu just by photograph, telling you what each wine pairs best with which type of food. Alochol delivery in under an hour. The only way they could make this better is by using drones. Drizly is effortless, efficient, and has saved the day on multiple occasions. Minibar is great too, but serves other cities. Check both to see which delivers to your area. A breathyliser for the iPhone. Compare scores, compete, get drunk, but never drink and drive — you’ve no excuse now. For: Drivers and the health conscious. Or… alcoholics. We don’t know anyone who doesn’t have a full bar stocked with a range of bitters, cachaça, or vermouth (farmers? ), but if you’ve ever wondered what cocktails you could make from what you’ve got hanging around in the back of the drink cupboard, Mixtura can tell you. iPhone app. 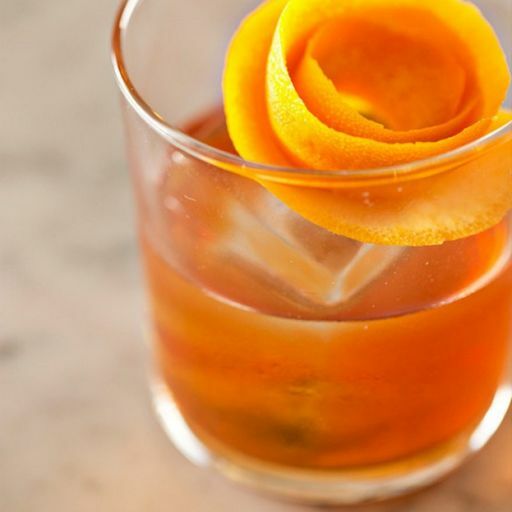 Cocktails seem great but if you never have the ingredients to hand and want to experiment, Shaken delivery everything you need monthly so you can experiment to your hearts content.